Wrecker is born in 1965 in flower-powered San Francisco. By his third birthday, his mother has landed in prison and he's been taken by the state. So when an uncle claims the boy and brings him to a place called Bow Farm, Wrecker is scared and angry and quick to cause chaos. Here among the California redwoods, a clan of eccentrics will come together to raise one remarkable child, and feel themselves transformed. 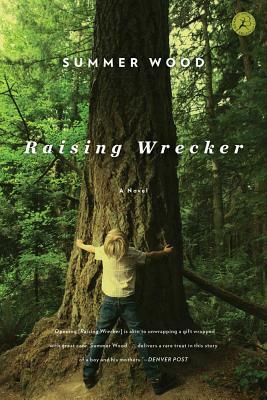 Charting two decades of an unconventional family, Raising Wrecker celebrates the highs and lows, joys and pains, of real and ragged love.